Worse was to follow five minutes later as a lineout was worked through two phases to the other side of the pitch for a try in the corner which was excellently converted for 14-0. Ionians powerful pack was driving Beverley off their own ball in the scrum and was overpowering the loose encounters forcing Beverley to over-commit to the breakdown and leave space out wide. A third try soon followed to make it 19-0 after 12 minutes. Beverley breathed life into the game soon after the re-start. A scrum on halfway gave secure ball which allowed Sam Bayes to run a double miss move with his three-quarter line releasing Connor Barley into space to burst through the defensive line and score under the posts. Sam converted for 19-7. The respite was short-lived, however, and two further tries before halftime left Beverley grateful for the whistle at 31-7. Beverley showed a marked improvement in the second half, tied as it was with a try apiece. Man of the match Josh Willans and fellow flanker Beau English got through a tremendous amount of work carrying the attack back to Ionians whilst making countless tackles and disrupting the breakdown. Fullback Louix Gorman was as reliable as ever making a customary try saving tackle defying an onrushing winger whilst Connor picked up a second try demonstrating the attacking edge Beverley possess when they secure the ball. It was not to be, however, as the strong home side held out for their victory. 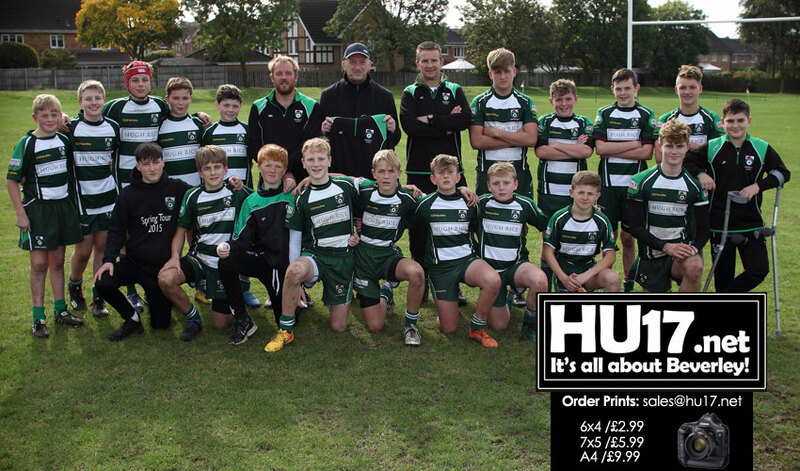 Beverley RUFC U14s were delighted to host their sponsor Mr John Connell of JC Services & Son Ltd., Hull. 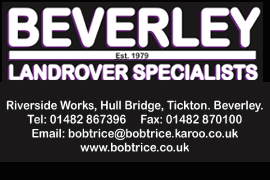 John is a builder with a proud record serving Hull and the greater East Riding with the full range of construction services. JC services are proud sponsors of local sports teams including Rugby League, national swimming representatives and now rugby union at youth level.